Remotes. Appearances. Vehicles. Swag. Concerts. Hiring. And lots and lots of forms. Toyota, Red Bull, beers and pet foods, all know the value of brand activation teams. And for Radio, street marketing will always be one of the strongest tools in our box. 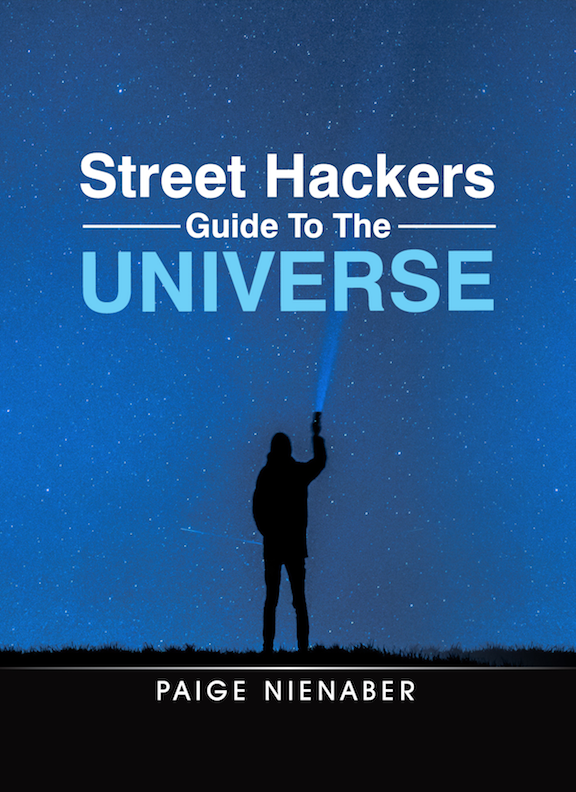 “The Street Hackers Guide To The Universe” is your go-to guide to build your team and includes policies and sample forms for your events. If you do remotes and appearances, post social media from promotions, send staff to concerts, screen interns or have a station vehicle, this guide is the only tutorial available for your needs. 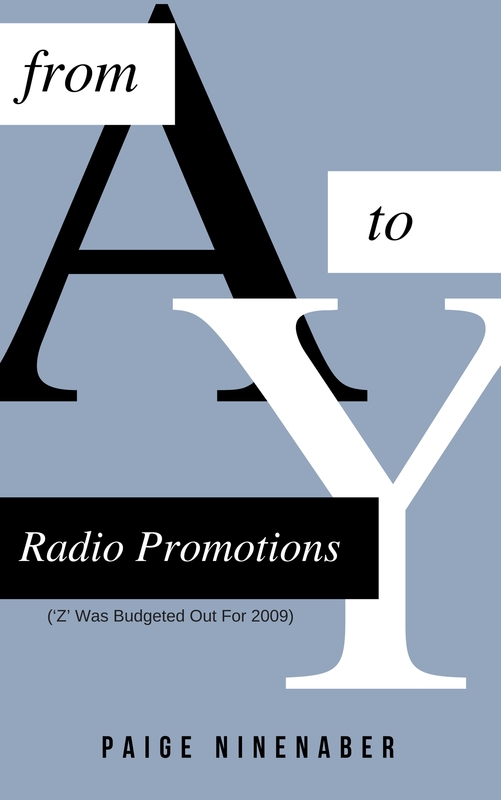 Promotions From ‘A’ To ‘Y’ (‘Z’ Was Budgeted Out For 2009)” is a concise, how-to guide with instantly applicable ideas that run the gamut from event set-up, vehicular management, department structure, contesting, website tips and how to inject “fun” into an industry that seems to have forgotten that this is supposed to be a fun job. Street presence has never mattered more. 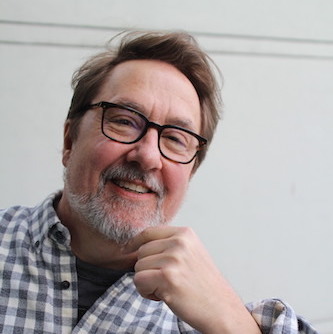 Any streaming service can play the music you play, but only you can dominate your market at street level, building one-on-one unbreakable relationships with the people who live, work, and listen to radio in your community. once the book is available for purchase.